The Damiki Vortex 75 offers anglers two settings to adjust the lure’s action and running depth depending on the effect wanted. 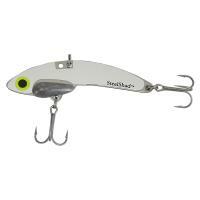 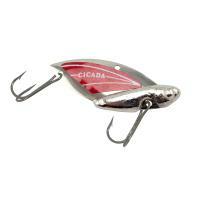 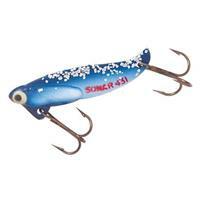 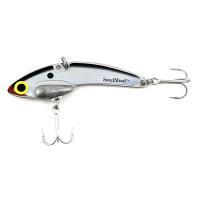 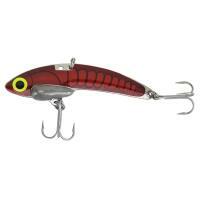 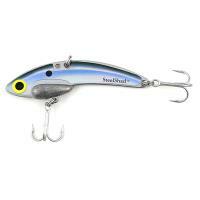 This lure is durable enough to fish down deep in any coldwater column. 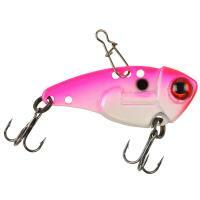 The Vortex 75 is great for targeting a wide range of species with the just the right amount of flash and vibration. 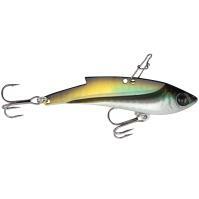 The Damiki Vault is a small, vibration, blade bait offering anglers three settings for tying the line. 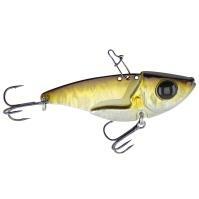 The front hole provides maximum action for vertical jigging. 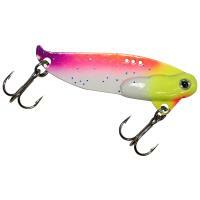 The middle hole is great for a medium to fast retrieve, and the rear hole provides maximum vibration for slow retrieves. 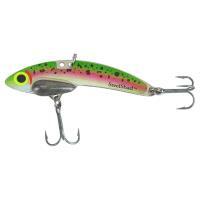 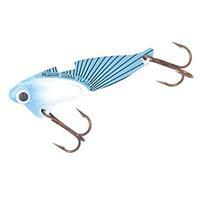 This lure is great for targeting bass, in addition to a variety of other species, thanks to its realistic eyes and colors. 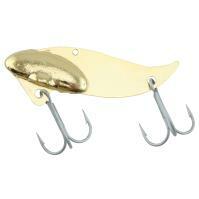 The Damiki Vault features high-quality, super-sharp Viper hooks.